For the end of the year we blast off into space and the future with the Deckplan Geomorphs tool pack. Inspired by the work of Robert Pearce on Yet Another Traveller Blog, we’ve created the tools that allow you to create geomorphic deckplan tiles. 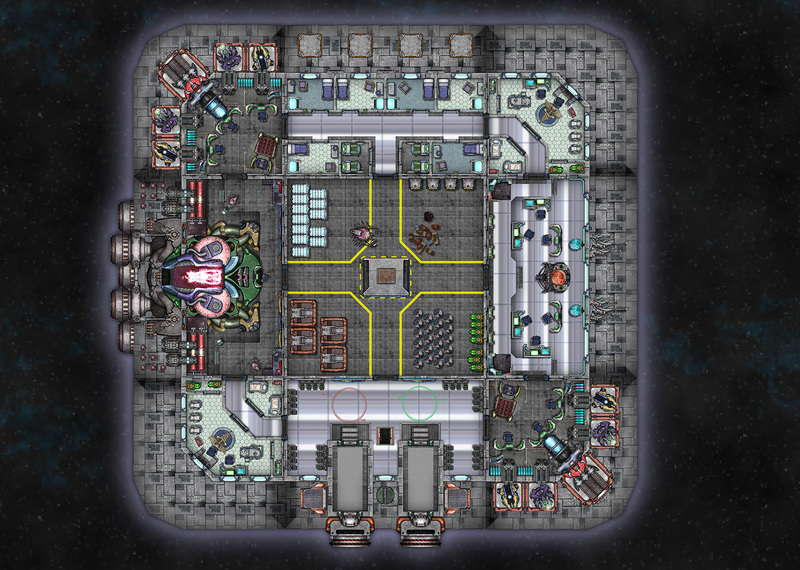 Of course we’ve also included a set of examples that you can modify or use straight out of the box to create large starship or space station layouts by simply assembling the tiles into various configurations. It’s as easy as importing a file, rotating it and placing it on the template adjacent to previous tiles. With Cosmographer 3, you can even just continue working on such a constructed deckplan with the normal starship tools. Keep your eyes open for the upcoming 2018 bonus issue (by Sue Daniel) and the opportunity to resubscribe for the 2019 Cartographer’s Annual in mid-December. You can subscribe to the Annual 2018 here. If you are already subscribed, the November issue is now available for download on your registration page. 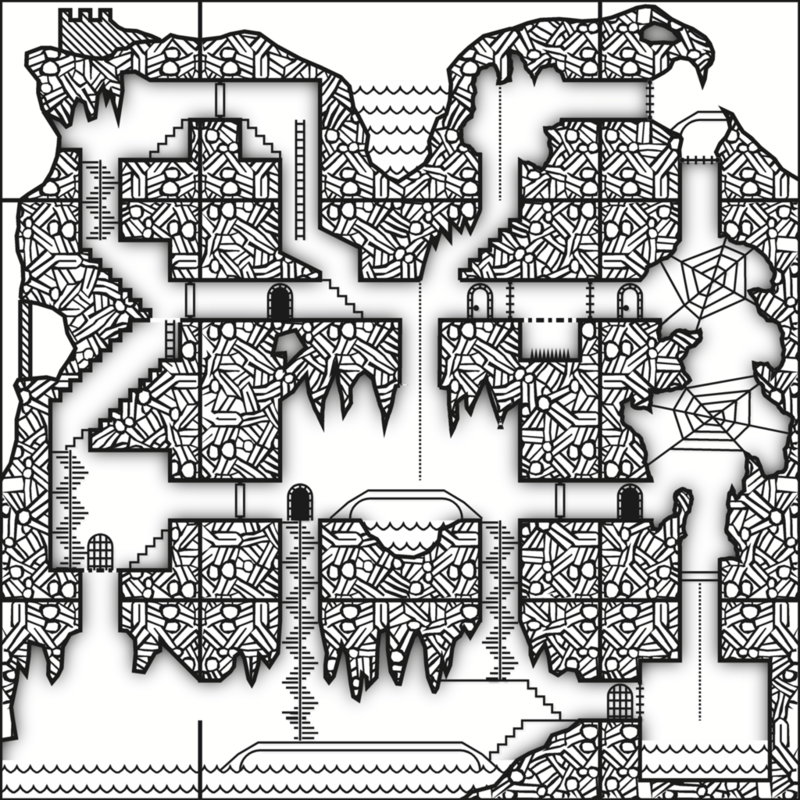 Inspired by the Geomorphic dungeons of Dave’s Mapper and the idea of vertical dungeon maps by Stonewerk on his blog, I created a set of geomorphic dungeon tiles for the August Annual complete with the style and tools to draw your own. EDIT: The style was inspired by the images posted on the ProFantasy Community Forum, which I mistakenly thought came from Stonewerk’s Blog. The proper source is Dyson Logos’s blog “A Character for Every Game“. Sorry for the mistake and thanks for the great inspiration!